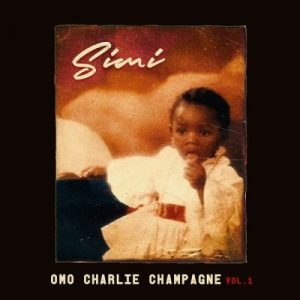 Simi Mind Your Bizness: Multiple award-winning singer, Simi will soon release her highly anticipated project, “Omo Charlie Champagne Vol. 1”. Off the 13-tracks body of work, sensational singer, Simi serves us with this groovy record “Mind Your Bizness”, which also features Falz.